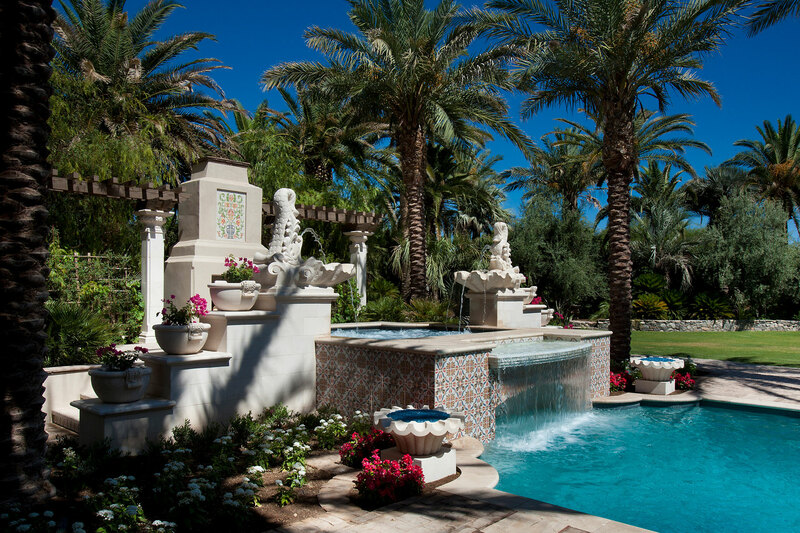 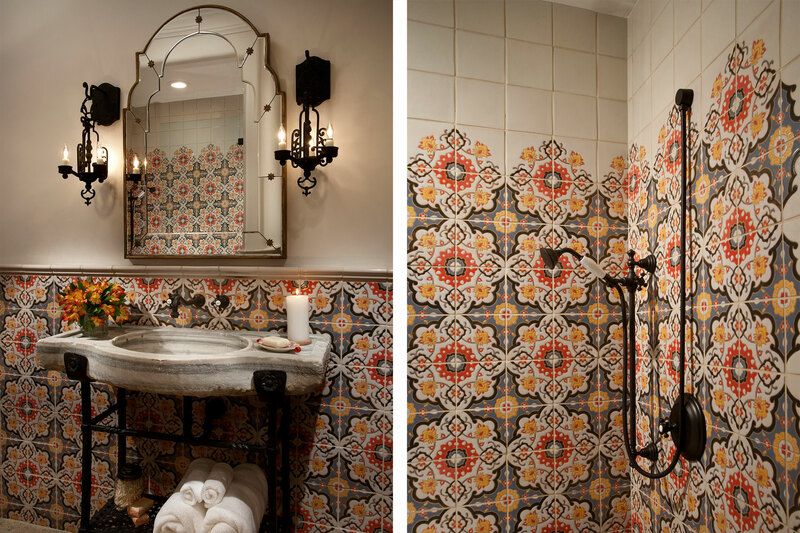 Working with Beth McGehee of SB Design in Scottsdale, AZ, Native Tile created decorative tile for prominent areas throughout this Arizona residence remodel. 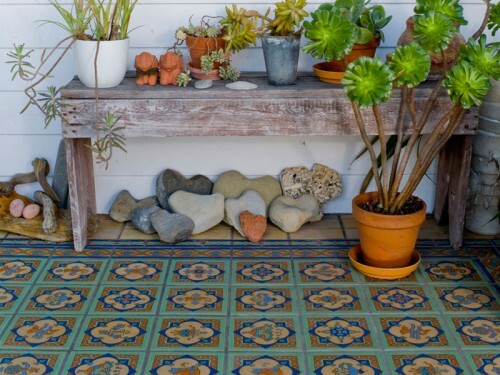 The carefully selected tile patterns were glazed in a colorful yet soft palette that complimented the muted earth tones of the desert landscape. 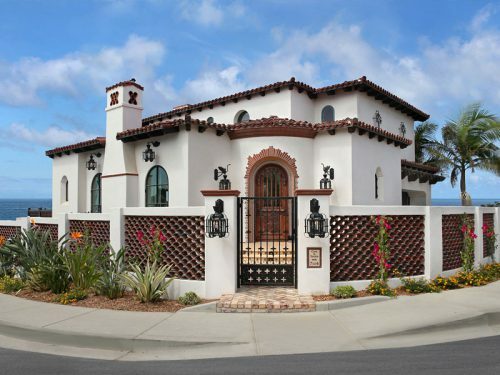 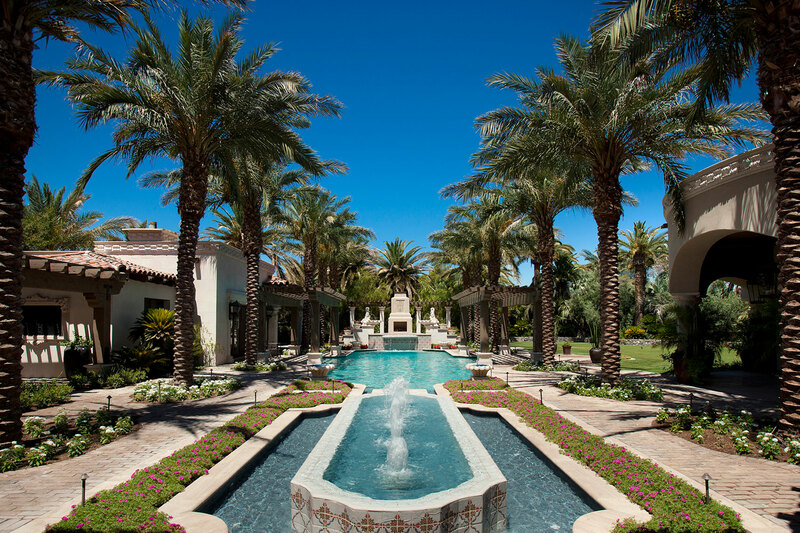 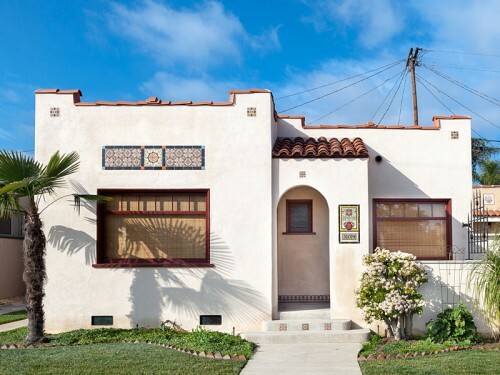 Native Tile was included on the spa, several fountains and murals in the exterior of the property. 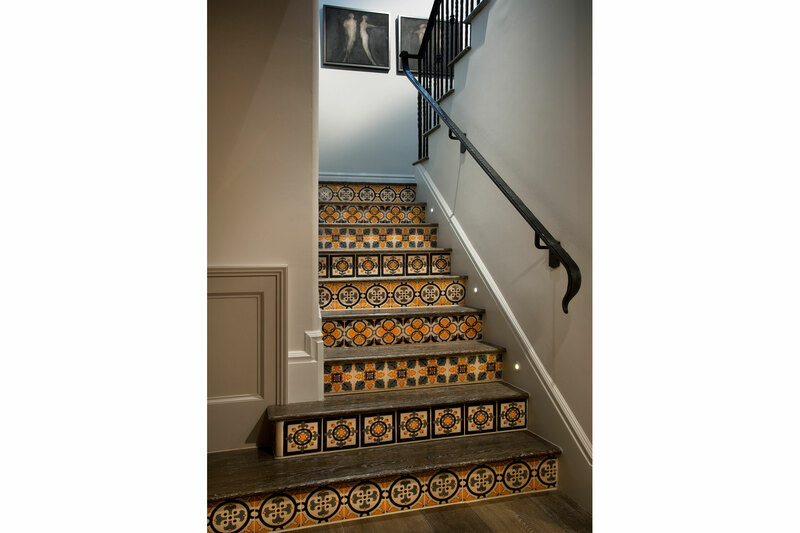 This color scheme was carried into the home on ornately patterned bathroom and interior stair riser tiles.